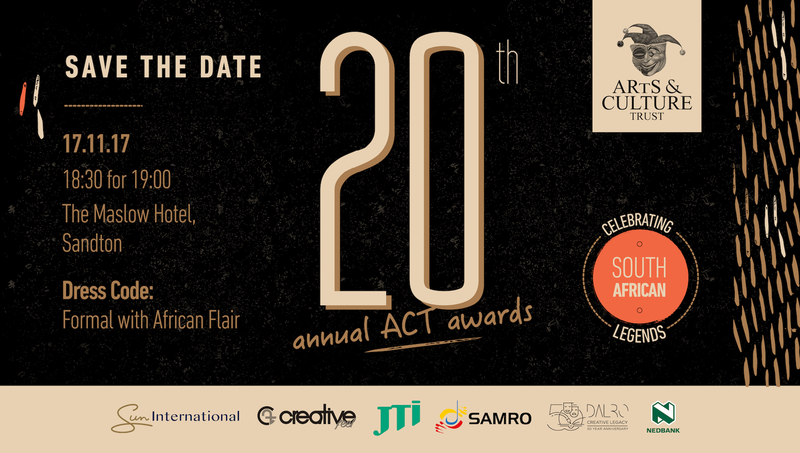 PLEASE JOIN US IN CELEBRATING THE 20TH EDITION OFTHE ANNUAL ARTS & CULTURE TRUST (ACT) AWARDS. 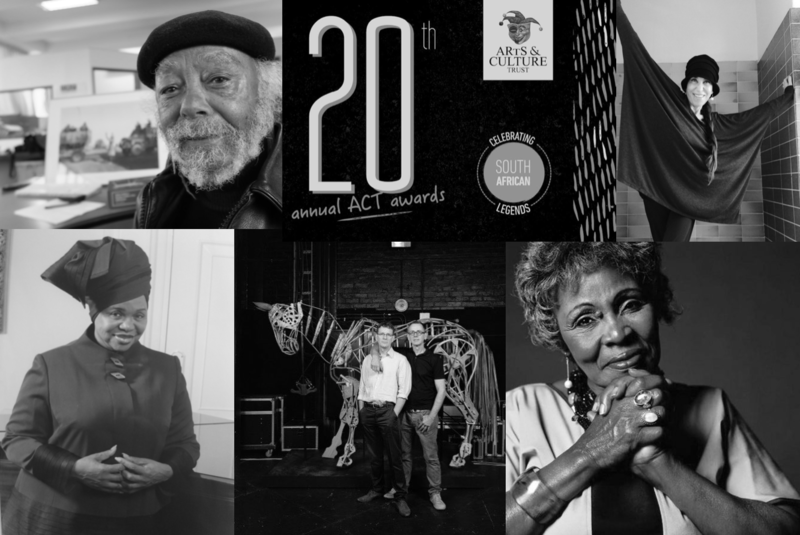 EVERY YEAR ACT ACKNOWLEDGES INDUSTRY GREATS THROUGH THE LIFETIME ACHIEVEMENT AND IMPACT AWARDS. 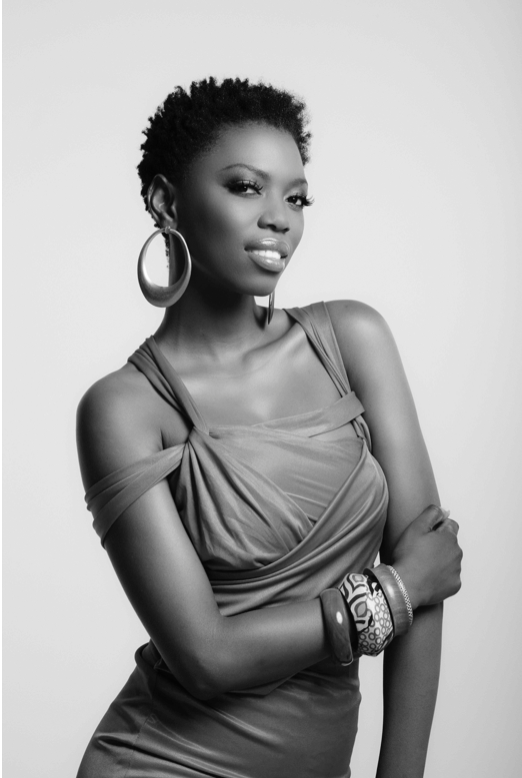 THIS YEAR’S GLAMOROUS AWARDS EVENT WILL FEATURE INTERVIEWS WITH OUR LIFETIME ACHIEVEMENT AWARDS WINNERS, THE REVEAL OF OUR IMPACT AWARD FINALIST AS WELL ENTERTAINMENT BY INTERNATIONALLY ACCLAIMED SONGSTRESS LIRA AND KAYA FM DJ BRIDGET MASINGA. 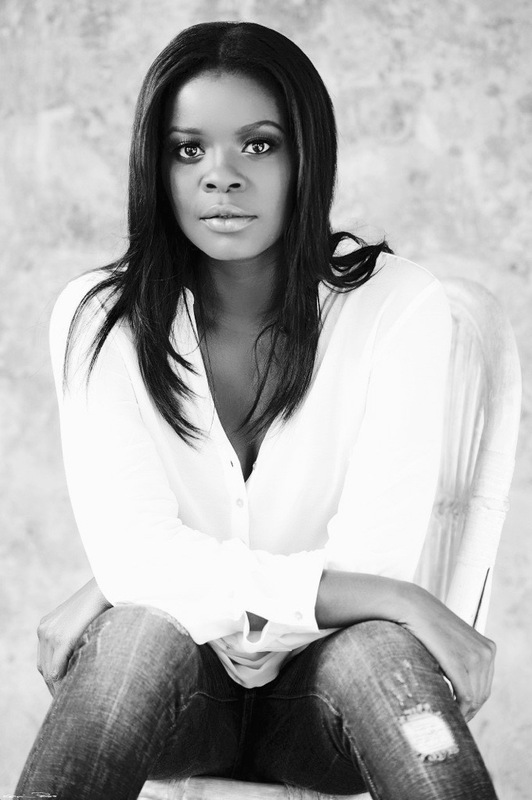 MAKE SURE TO GET YOUR TICKETS FAST AS THEY ARE LIMITED AND SELLING OUT QUICKLY. 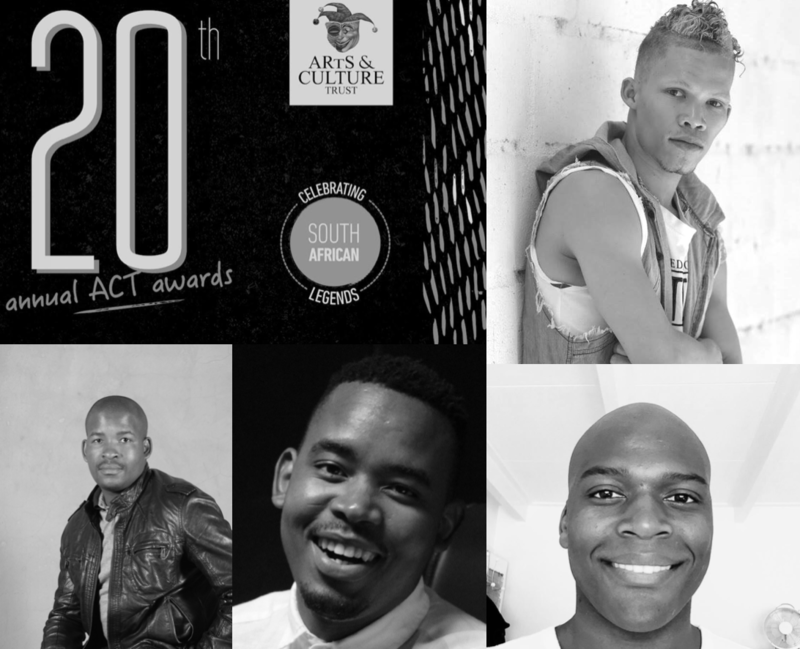 TICKETS ARE R450 PER A PERSON.